You cannot disagree to the fact that the future is mobile. From the days when the computer was invented, the size of it has only got smaller and smaller. And now we can hold computers in our palms. Surpassing the desktop computer browsing, mobile browsing has now become one of our main sources of computing. So how is this related to event management? Well, mobile apps can be regarded as the future of attendee interaction as well as event planning. As an event planner, you definitely want to provide the best experience to your attendees, don’t you? And this is exactly where event management mobile apps come into the picture. They make your task of planning an event less stressful. 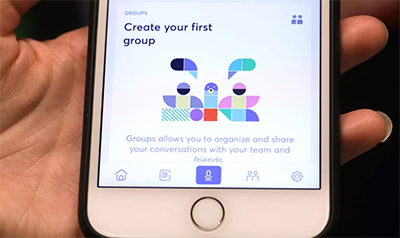 With an event management platform or app, you can avoid miscommunication, get your team organized and facilitate effective collaboration. Generally, there are a lot of people who are involved in organizing an event including event managers, admin, onsite coordinator and email marketer. An event management app makes sure that the communication is clear, tasks are assigned properly and the work gets done within time. You get to keep track of the progress of the event, as all the updates will be there on the dashboard. If you want to attract attendees to your event, you need to have a landing page that catches the eye at the first sight. After all, it is that page where your potential attendees will get the first impression of your event and decide whether to buy tickets or not. 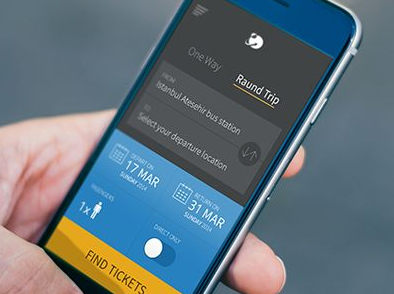 What makes a good event management app stand out is its customizability. From the types of tickets to the forms and landing page – everything should be customizable. This is why it is suggested that you select an event management application that is developed by a renowned software development company such as Digital Aptech. If you are new to this event management field, you can relate to this very well! If a person purchases a ticket, they become a registrant. This does not ensure that they will attend your event. This is especially true for free events. So the best thing that you can do in this case is to keep your registrants engage. And an event management app is all you need to do this. With a mobile app, you can send scheduled messages, newsletters, teasers and reminders to your registrants and make them your attendees. 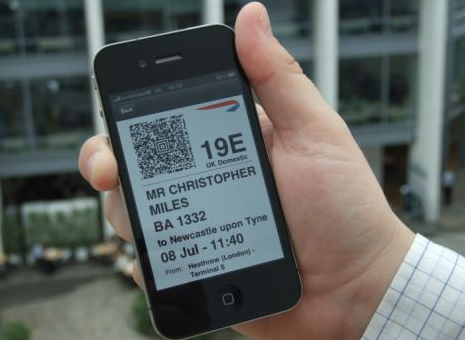 Haven’t you deployed a mobile check-in app for your event? Then it’s high time that you do so. It is always great to get the details of the attendees even if your event is a public event. How can you deal with things such as the last-minute attendees, the online attendees, attendees who want to purchase merchandise and the registrants who haven’t paid – all at the same time? In this regard, an event app can act as a life-saver for you! 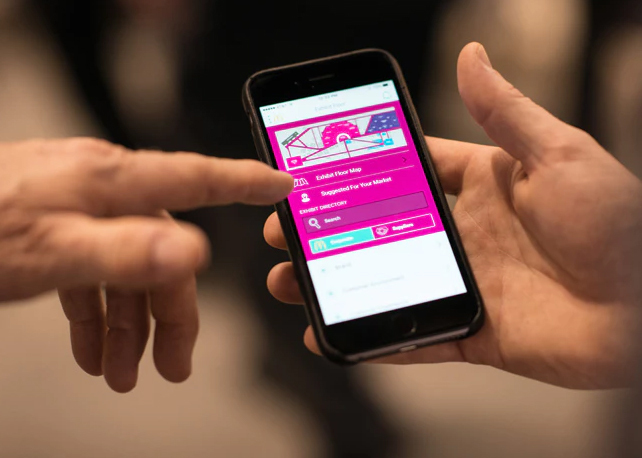 With a mobile check-in app and a few self-service digital kiosks, you don’t have to worry about the check-ins, which becomes a headache at big events. Yes, you read that right! With an event management app, you get to manage multiple events simultaneously. Once you have finished planning your strategy, you can set up workflows and automate task execution. In this case, all you have to do is input your updates and data and monitor the status of your events and keep an eye on the analytics. There is no denying the fact that event management apps have become an integral part of event planning as well as management. If you want to stay competitive in this industry, get a mobile app developed for yourself. Digital Aptech is an award-winning mobile app development company offering top-notch mobile solutions for your business. Want to know more?